Home Business IS A TEXAS TOWN THE FUTURE OF RENEWABLE ENERGY? 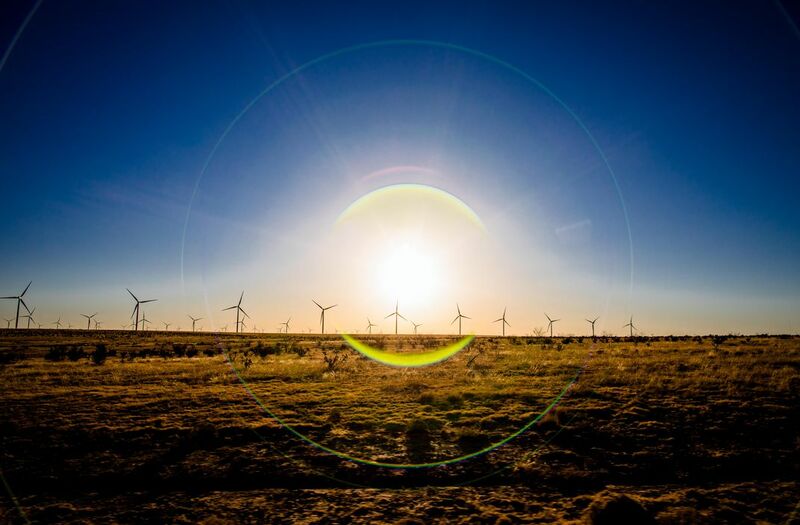 IS A TEXAS TOWN THE FUTURE OF RENEWABLE ENERGY? A high-wattage Republican Mayor of Georgetown, Texas, has become the unlikeliest hero of the green revolution. 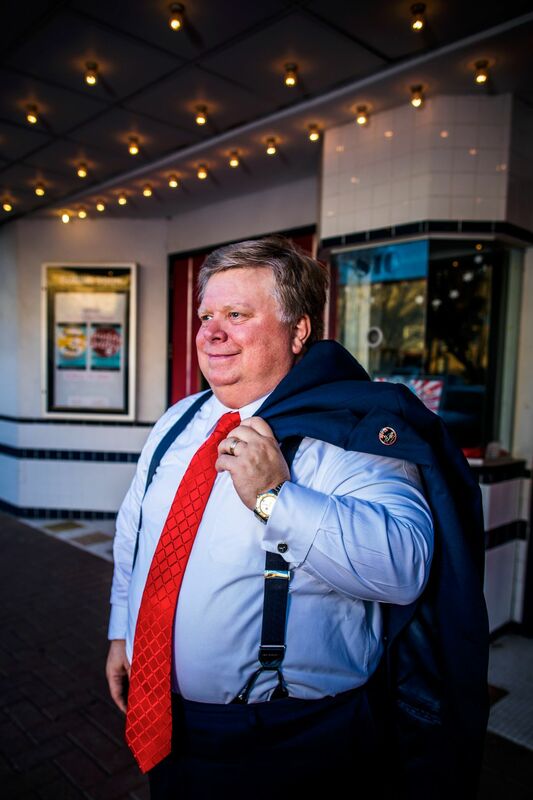 SMITHSONIAN — Dale Ross, the mayor of Georgetown, Texas, has a big smile, a big handshake and a big personality. In last year’s election, he won big, with 72 percent of the vote. The key to his success? “Without being too self-reflective,” he says, “I just like people.” He’s a Republican, and his priorities are party staples: go light on regulation, be tough on crime, keep taxes low. But the thing that is winning him international renown is straight out of the liberal playbook—green power. Thanks to his (big) advocacy, Georgetown (pop. 67,000) last year became the largest city in the United States to be powered entirely by renewable energy. Georgetown made the switch in less than two years. The outlook for renewable energy used to be dim. now, thanks to better technologies, it’s incandescent. Even with plans to grow as much as 80 percent over the next five years, the city expects to have plenty of energy from these renewable sources. (To be sure, about 2 percent of the time, the Georgetown utility draws electricity derived from fossil fuels. Ross says the city more than compensates at other times by selling excess renewable energy back to the grid—at a profit. )Other cities won’t have it so easy. Take Atlanta. Residents buy energy from Georgia Power, which is owned by investors. As things stand, Atlantans have no control over how their power is generated, though that may change. In 2019, Georgia Power, by state law, has to update its energy plan. Ted Terry, director of the Georgia chapter of the Sierra Club, says the nonprofit is working with Atlanta officials to incorporate renewables, primarily solar, into the state’s plan. 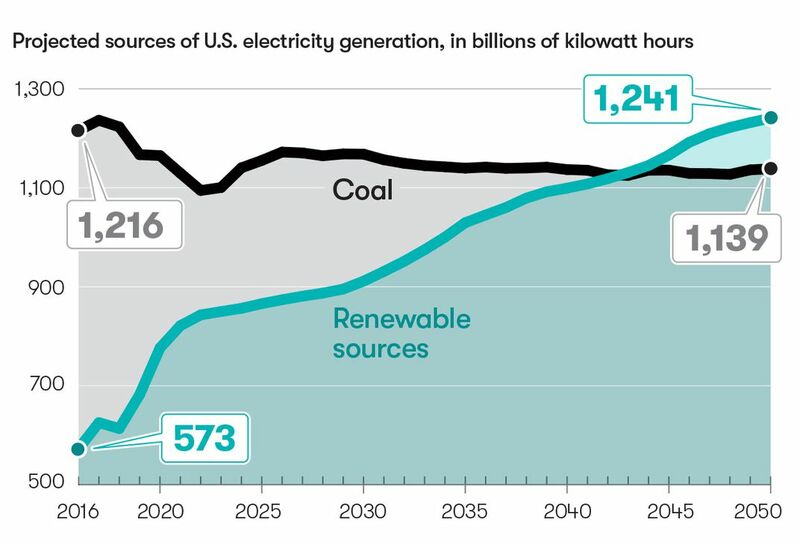 Developing such energy sources on a scale that can power a metro area with 5.8 million people, as in Atlanta, or 7.68 million in the San Francisco Bay Area, or 3.3 million in San Diego, will prove challenging. But it doesn’t seem impossible. In 2015, California set a goal of deriving 50 percent of its energy from renewable sources by 2030. Its three investor-owned utilities—Pacific Gas & Electric, Southern California Edison and San Diego Gas & Electric—are poised to achieve that goal just two years from now, or ten years early. Mayor Dale Ross, in front of the historic Georgetown Palace Theater, has become an energy celebrity, appearing in An Inconvenient Sequel. Image by Drew Anthony Smith.